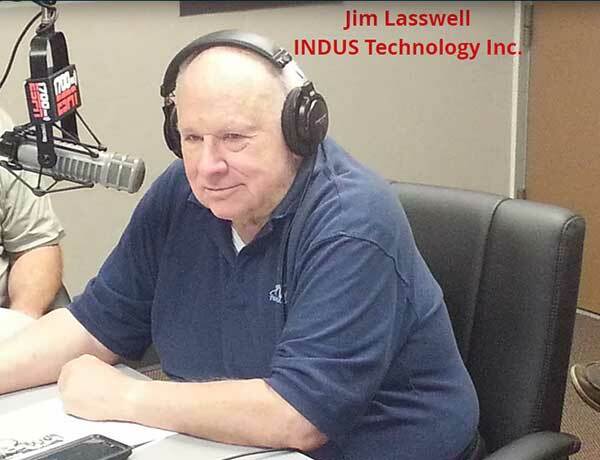 Jim Laswell of INDUS Technology Inc. was on BISTALK radio discussing Department of the Navy Gold Coast. He goes into detail on the best practices for contracting with the Defense Industry as a small business. This is an example of the some of the information you will be able to gather from attendance at this year’s Small Business Procurement Event.